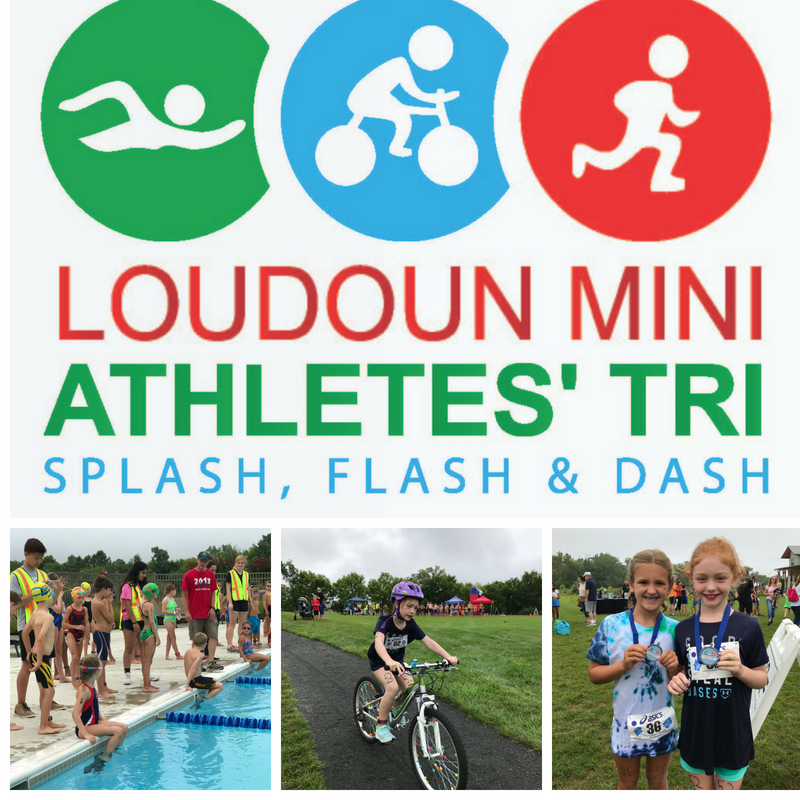 Grab your gear and prepare to splash, flash and dash in the Loudoun Mini Athletes' Tri! 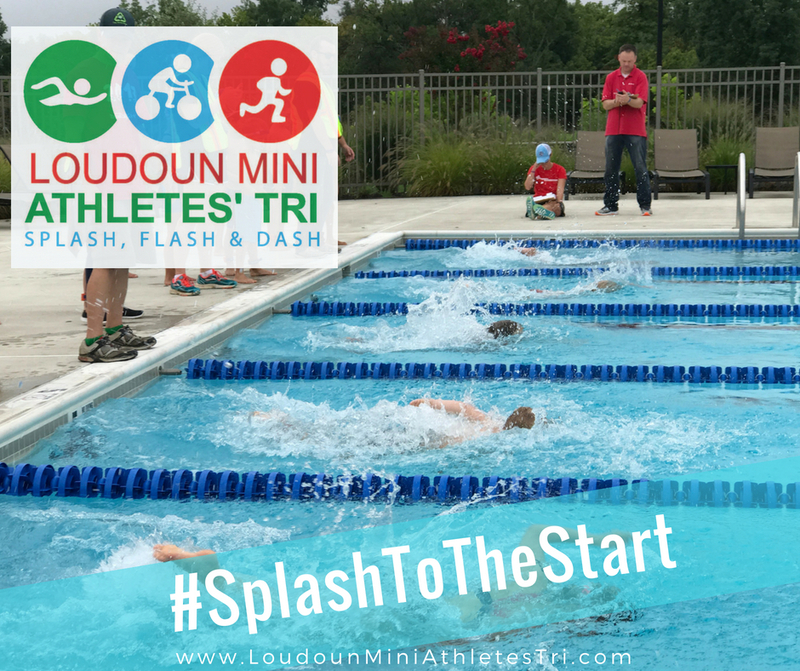 Swim laps in the pool at The Club at One Loudoun, bike ride around One Loudoun neighborhoods on the bike course and run through One Loudoun's Central Park. 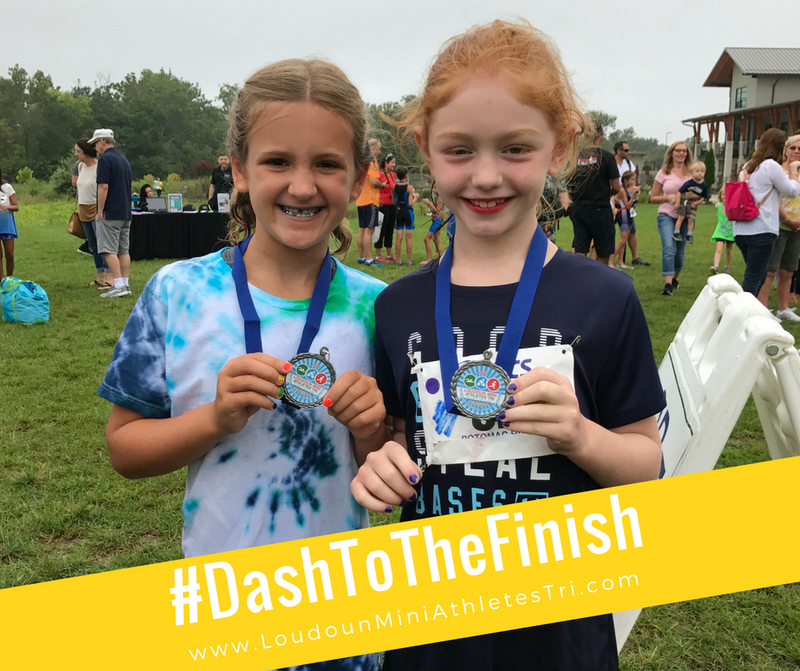 ​Young athletes of all levels ranging ages 6-14 are welcome to participate! All participants will receive a participation medal at the finish line. Prizes/awards will be awarded to winners in the following age groups 6-8, 9-11, and 12-14 years. Age classification is based on your age as of December 31, 2018. Entrants must be at least 6 years old and no older than 14 years old as of December 31, 2018. We've partnered with arena Water Instinct for some great swag! Each athlete will receive a swim suit, and beach towel from arena! 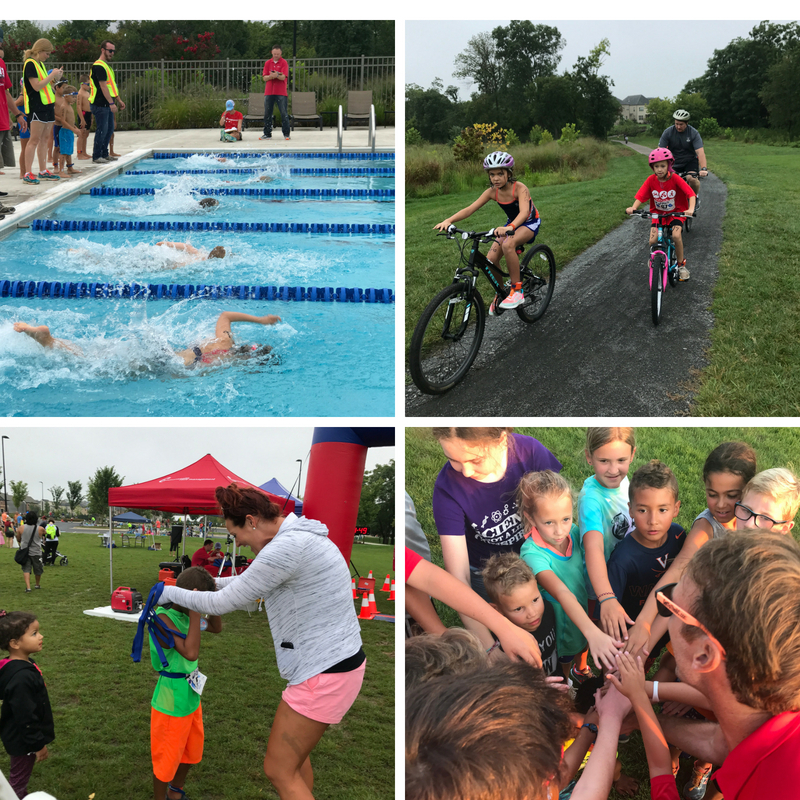 Some local kids’ tri events include Loudoun Mini Athlete’s Tri, August 11, Ashburn Village Kids' Tri, August 18, and Herndon Community Center Kids' Tri September 16. 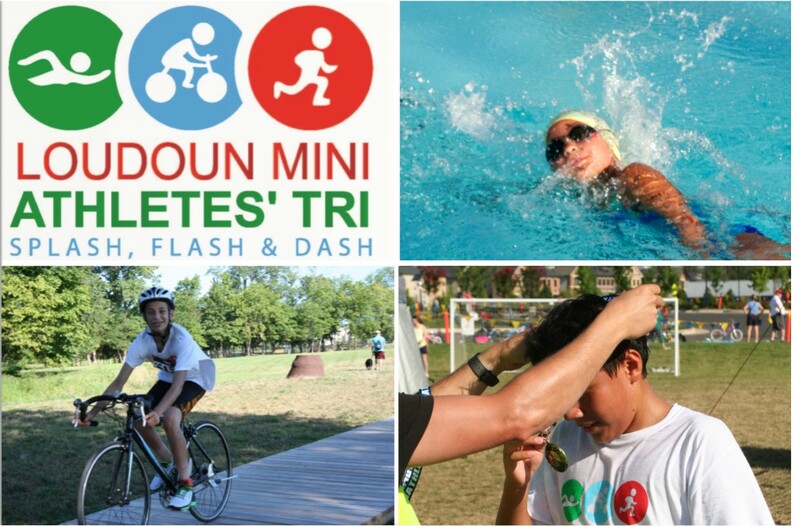 Have your youth athlete get out there and TRI! 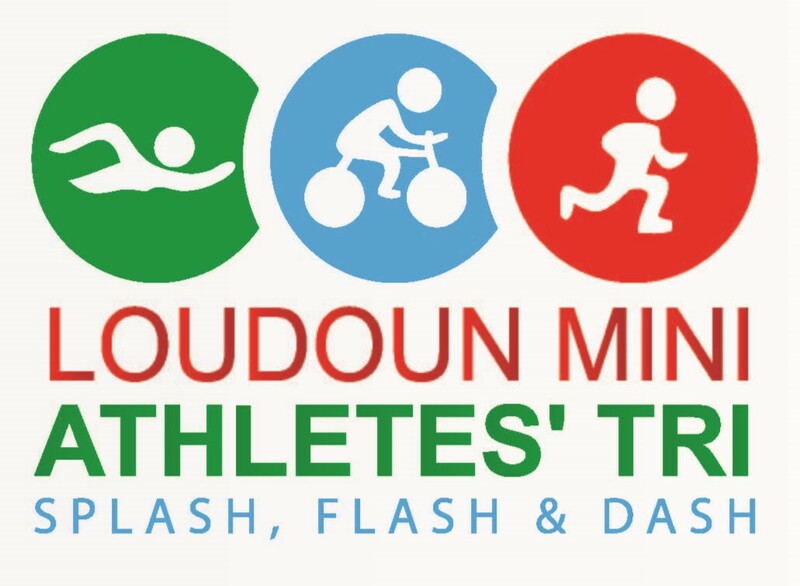 Visit www.LoudounMiniAthletesTri.com for more event information. Please note: We are not able to honor refunds.